See You on June 22 at Hart Park! Kicking off at 9:30 a.m. is a chip-timed 5K for people, followed by a chip-timed 5K for people & their dogs (six-legged run) at 9:45 a.m. A one or two mile walk for people & their dogs begins at 10 a.m. 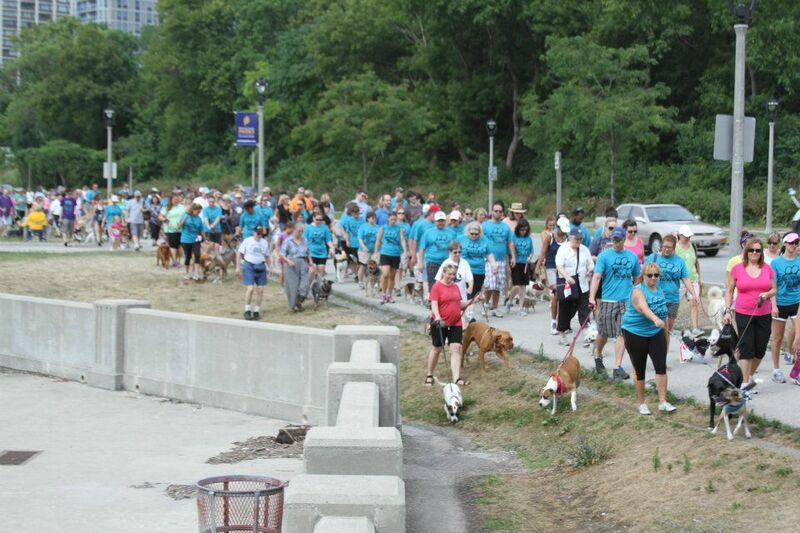 Following the run/walk will be Central Bark Fido Fest sponsored by Lakeshore Veterinary Specialists. Milwaukee’s “Ulti-mutt day out” also benefits Friends of MADACC and will be held from 11 a.m. to 4 p.m., with FREE admission. The event will include a wide array of vendors, canine activities, lure coursing, dock diving, live music, food, a beer tent, demonstrations, adoptable animals, kids’ area, and more. Fido Fest will offer something for the whole family – two-legged and four-legged alike! Watch this brief video and learn about how money raised at the event helps animals in need at MADACC!